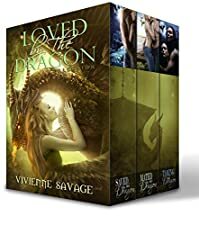 This box set contains three stories and over 120,000 words and exclusive bonus chapters written from the hero’s POV. No cliffhangers. Adult content. H.A.L.F. 9 has taken his first breath of desert air and his first steps in the human world. Created to be a weapon, he proved too powerful for his makers, hidden from humans and sedated. But H.A.L.F. 9 has escaped the underground lab he called home, and the sedation has worn off. He has never been more alive. More powerful. Or more deadly…. Will H.A.L.F. 9 let Erika live even though he was trained to kill? 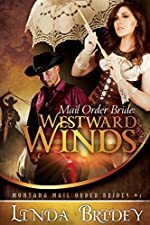 Bored socialite Tessa craves adventure, and finds it when she becomes a mail order bride to Montana rancher and widowed father Dean Samuels. Can this pair — as different as night and day — find love?